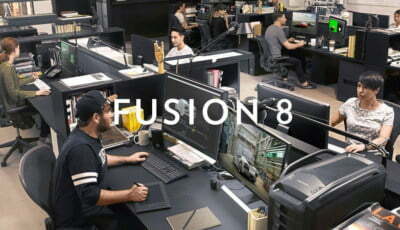 Allegorithmic has launched Substance Academy, a new website with free learning materials for artists wishing to learn Substance Painter, Substance Designer and Bitmap to Material. Videos and documentation are organised into courses categorised by software, level and topic to make it easier for users to master the software. 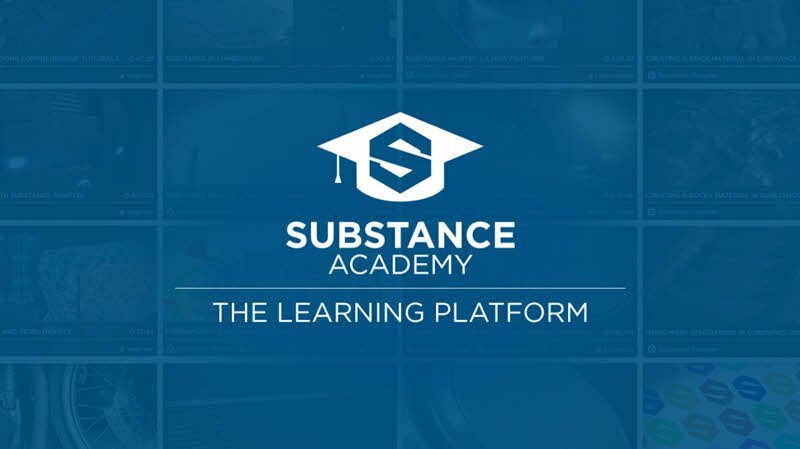 Substance Academy is live now, with plans to add additional content regularly.